Organic food maven MaryJane Butters is opening her first store in Coeur d'Alene. The Moscow farmer and farmgirl lifestyle guru will celebrate the new retail store in the Plaza Shops next to the Coeur d'Alene Resort with a grand opening Friday from 4 to 6 p.m.
Butters will be there to sign her recently released book, "MaryJane's Outpost: Unleashing Your Inner Wild." 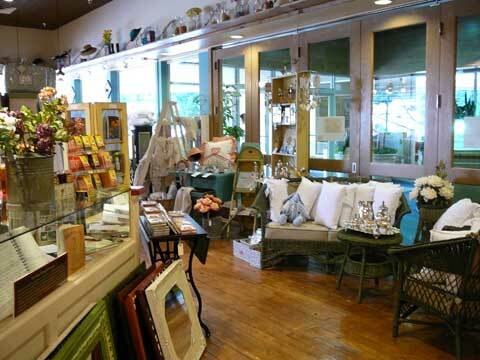 The MaryJanesFarm store, 210 Sherman Ave., will sell organic bedding, towels and table linens. A Vintage Farm Kitchen section will include aprons, kitchenware, candles and soaps, cookbooks and MaryJanesFarm magazines, according to a news release. Cooking and sewing classes are planned. However, Butters' organic convenience and backpacking foods will not be offered at the store, a spokeswoman says. The food is sold at Huckleberry's Natural Foods in Spokane or online at www.maryjanesfarm.org. MaryJanesFarm is eight miles southeast of Moscow, Idaho.